Nigeria has the largest population of sickle cell warriors in the whole world. In fact, more than 150,000 babies are born with sickle cell each year. One of those adult warriors is working to increase awareness of SCD in her native country through her start-up, Toyo Medical Techs, which supplies health-related products that help treat, diagnose, and evaluate conditions like sickle cell disease. 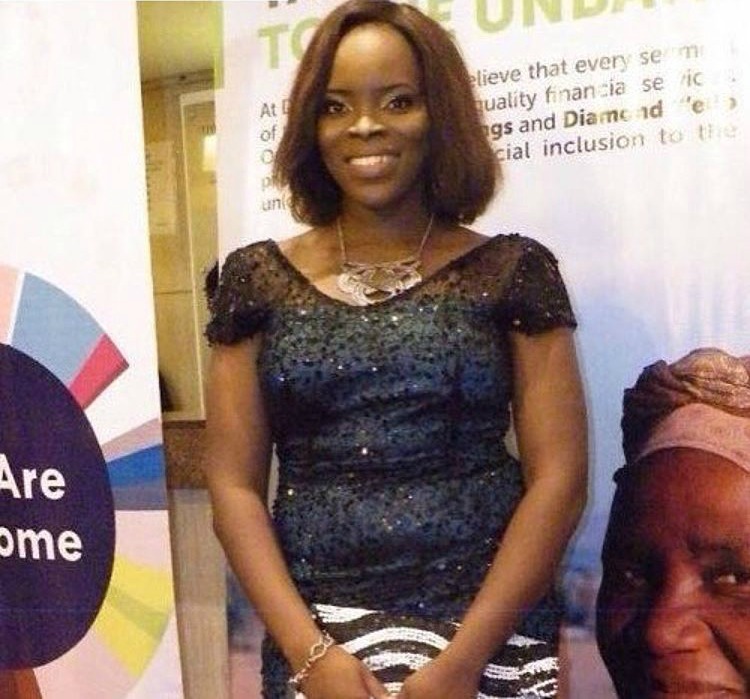 In an interview with She Leads Africa, Toyo Medical Tech's founder, Toyosi Ogunemeka, discussed her journey toward entrepreneurship, the toll it sometimes takes on her, and how she pushes through. "Every business, especially at the start-up stage is very stressful and challenging. In my business, I have to do a lot of running around and drive long distances," she told SLA. "There are days I feel overwhelmed and break down; there are also days I get comments like, 'I love what you do; keep it up' and that just makes my day." Armed with a graduate degree in biomedical engineering and inspired by her own regular hospital stays, Toyosi was motivated to improve the conditions she, herself, had experienced in the health care system of her home country. Her goal? To bolster Nigeria's healthcare technology, and get it on par with that of foreign countries, which already have such tech in place. Besides running her main business, Toyosi also manages a sickle cell awareness profile on Instagram, called The Warrior Story NG. Described as a nonprofit e-community, Toyosi's Instagram profile features a weekly series called, #AskTheDoctorFriday, in which the guest doctor of the day discusses a certain medical issue and answers followers' questions in the comments section of the post. Other posts include conversations about medicines, support groups, and research advancements, just to name a few. Read the original article here for even more insight into the strength and drive of this warrior-business leader. As part of our ongoing Black History Month tradition, we highlight specific pioneers of SCD awareness. 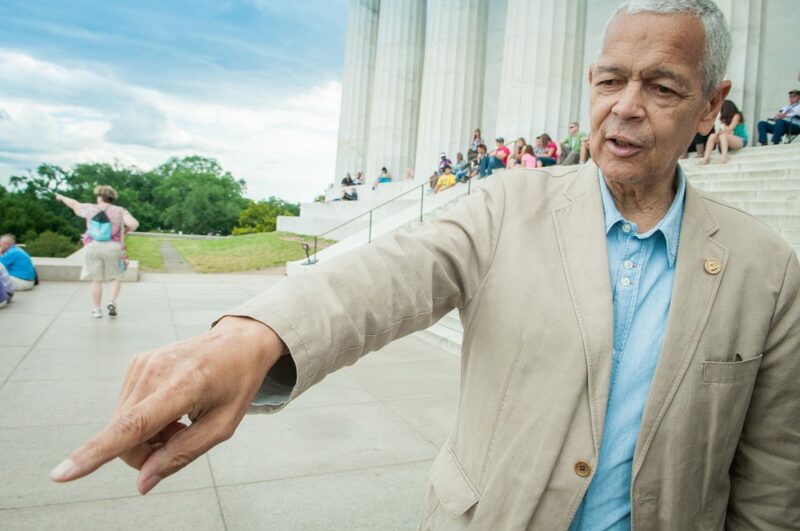 Today, we're reflecting on Julian Bond. We all know that Bond was an icon of the Civil Rights Movement, but did you also know about his contribution to helping fight sickle cell? In the early years of his 20-year service to the Georgia state legislature -- a seat he had to fight for all the way to the Supreme Court -- Bond wrote and introduced a bill calling for a statewide sickle cell testing program, making Georgia one of just a handful of states that conducted such screenings at that time. The bill "would require the Georgia Dept. of Health and each county board and department of health to 'promulgate appropriate rules and regulations governing tests for sickle cell anemia or sickle cell trait,'" JET reported in its March 23, 1972 issue. Since, at that time, sickle cell could not be determined at birth, the bill stated that testing would begin when a baby reached about 6 months old. Because the testing was mandatory and targeted African Americans, however, many people felt that it could be used to discriminate against Black people -- and that definitely did happen. As a result, then-president, Richard Nixon, signed the National Sickle Cell Anemia Control Act, which forbade discrimination of people affected by sickle cell disease and/or sickle cell trait, made testing voluntary, expanded sickle cell awareness and research programs, and funded those programs with millions of dollars. Extreme cold, rapid temperature change, and illness are just a sampling of triggers that can launch an all-out sickle cell crisis. But Virginia native Bethany Barber, who is now living in NYC, has to battle those conditions on the regular for her career. Bethany is a model. Recently, The Virginian-Pilot shadowed Bethany as she walked in the freezing New York temps to and from Fashion Week model castings. According to the paper, Bethany fell in love with the fashion industry during her multiple hospital stays, in which she would devour magazines and emulate the faces and poses of the models she saw in the pages. She's come a long way in a short couple of years. 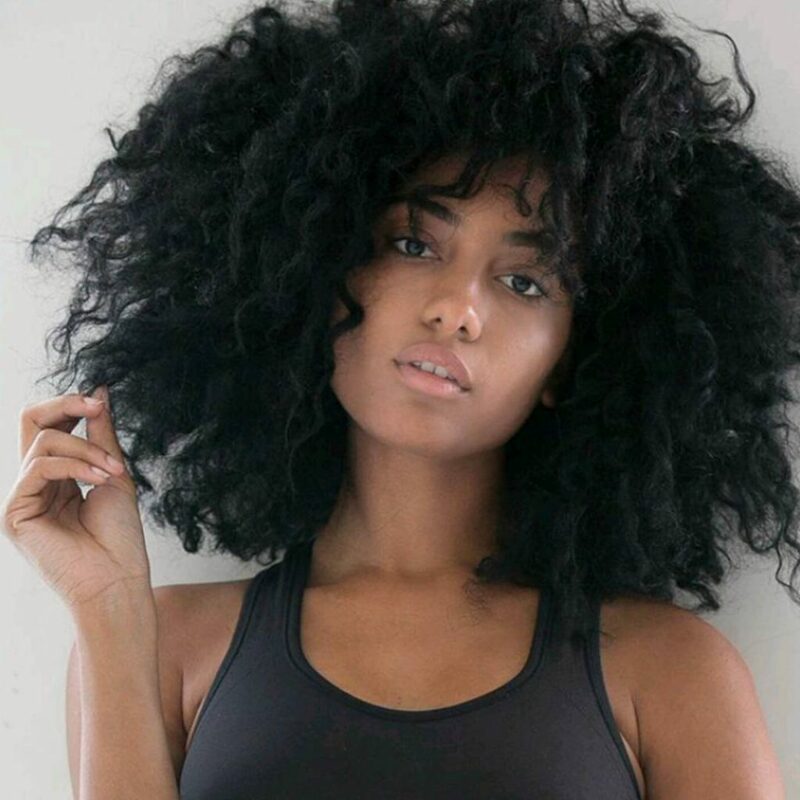 Since her initial modeling gig, a local fashion show in her hometown, Bethany has landed a guest spot on "Law & Order: SVU" as well as modeling jobs with Rocawear, Mizani, and L'Oreal, just to name a few. Besides all of that, she also earned her bachelor's degree in nursing. "When she started college, she would leave from doing 12-hour clinicals, jump on the train to go to casting calls in New York, and come back to work," her mentor Kevin Lawrence said in an interview with The Virginian-Pilot. "It didn't always go well. There were umpteen trips until she got it right. She never complained, never became complacent." Bethany is definitely an inspiration, and we salute her perseverance and success this Black History Month and beyond. Read the entire article about Bethany's journey here. 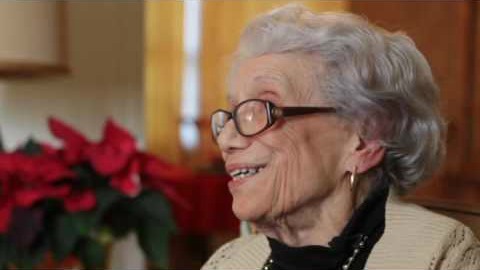 A native of Virginia, Cooper-Smith first learned about the existence of SCD when she was just a child back in the early 1940s. While waiting for a doctor's appointment, she picked up a book and started reading. That book was all about sickle cell disease, and it ignited a passion within her to help those who lived with it. Since the '60s, Cooper-Smith has been working to raise awareness of sickle cell not only in her local communities, but also state-wide and nationwide. Known as the "mother of sickle cell in Virginia," Cooper-Smith is also the first Black woman to have a professorship named after her. Before Cooper-Smith stumbled upon that book in her doctor's office, Cardozo had already begun groundwork on sickle cell studies. Following his studies at Hampton University (then called Hampton Institute) and Ohio State University, Cardozo began a fellowship in Chicago where he began researching sickle cell and soon published the paper, "Immunologica Studies of Sickle Cell Anemia" in 1937. In it, he detailed his discoveries: sickle cell disease was inherited and it occurred largely in Black people, among other findings. The first-ever medical director of the American Red Cross, Drew developed improved methods of storing blood plasma, so that blood could be collected and saved ahead of time, making blood transfusions more efficient. He also led the charge to create America's first full-scale blood bank. His methods were fueled by his discoveries that blood could be dried and later restored to its original state when its use was needed.